What Happens to Tobacco During the Aging Process? 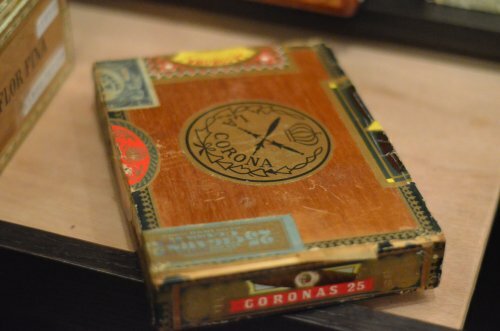 These are the major organoleptic characteristics developed by chemical and physical changes in cigars during the refinement in an airtight storage. Hints of ammonia disappear after 1-2 years. Ammonia scent is definitely an off-flavor, different from bitter or dry/tannic palate perceptions, which are more connected to personal preferences. 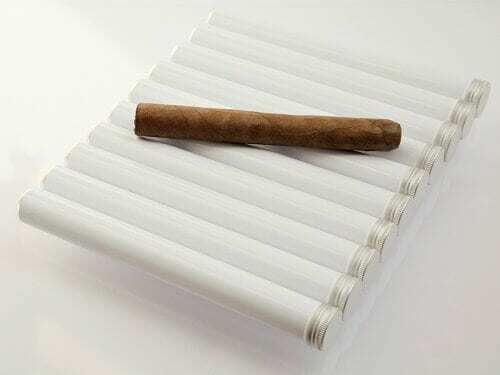 This factor is linked to the “sick period” in young cigars and is due to the fact that tobacco leaves are moistened before rolling and this accelerates a further fermentation producing a lot of ammonia. 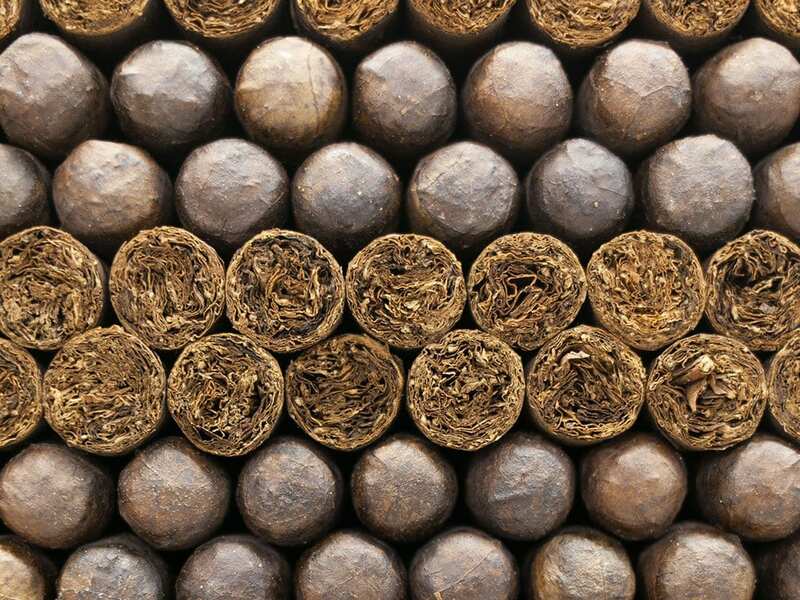 How long it takes to get rid of the ammonia scent depends on the fermentation rate, the chemical constituents, the cigar size, the packaging and how we store cigars. 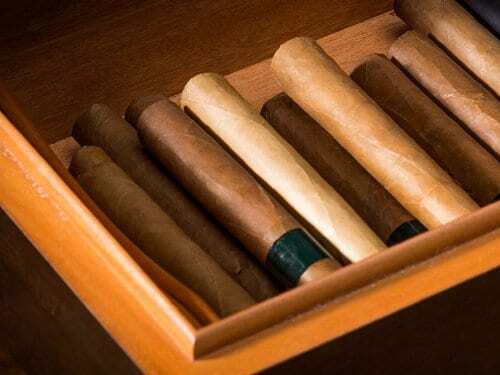 As time goes on, cigars gradually loose moisture and combustion improves. They sequentially present less harsh bitter and tannic/dry palate perceptions. 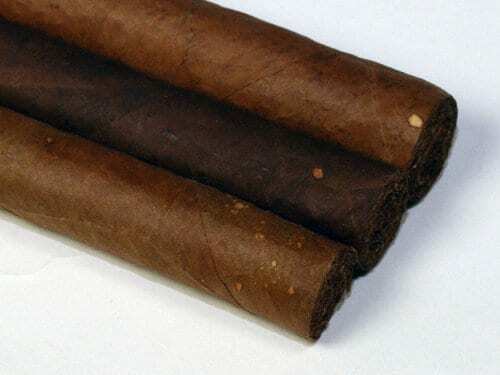 Tannin is thought to be responsible for the ‘dry’ mouthfeel found in young cigars. The tannic/dry palate perception is not necessarily a bad one; it depends on personal preference. Sweet woodiness (wood sugars) appears when, as time goes by, with tannins breaking down, wood sugars recover from the loss of sweetness originating from fermentation. The flavor becomes more homogeneous, with minor changes across the three thirds. 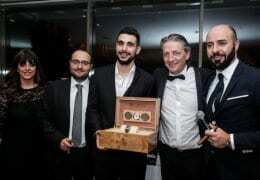 The leaves marry together and the cigar becomes less spicy, less acid and more balanced with more delicate aromas. Flavors tend to mingle with each other. Aromas change slowly, as Luigi Ferri describes: Aromas of herbs, vegetables and berries decrease. At the same time there is a relative increase of certain aromas: first earth, cocoa or coffee beans, spices (black pepper, cumin), leather and animals, dried fruits (walnut and almond). After many years other aromas may increase: wood, spices (green pepper, white pepper, clove), ethereal (balsamic, salty taste, glaze, butter, vanilla, baking-powder, honey) and sometimes flint. 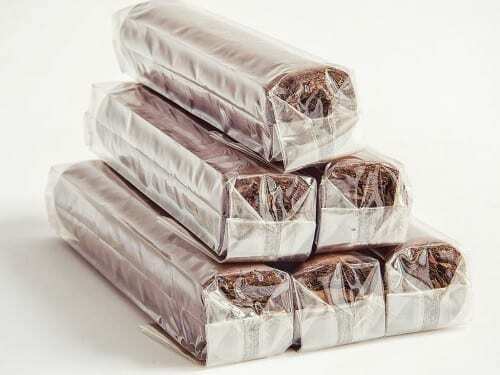 Should Cigars Wrapped in Cellophane be Unwrapped for Storage?